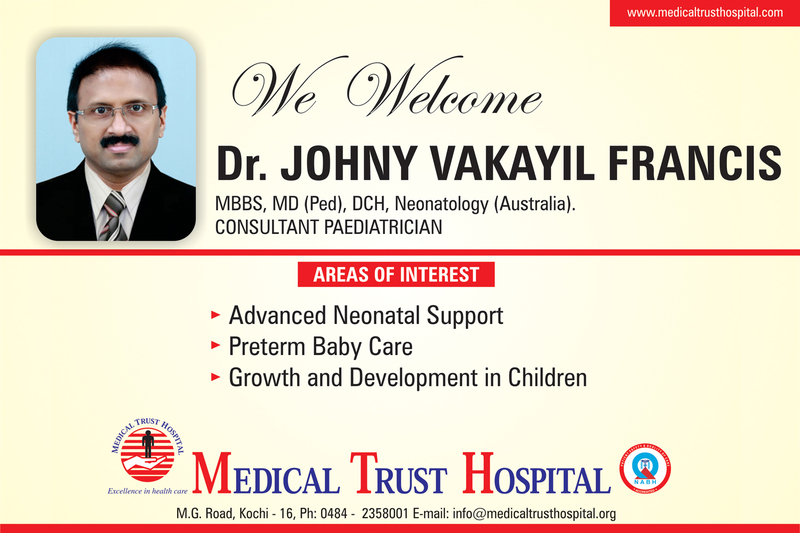 With great pleasure Medical Trust Hospital welcomes Dr. Johny Vakayil Francis, MBBS, MD (Ped), DCH, Neonatology (Australia) as Consultant Paediatrician to our team. 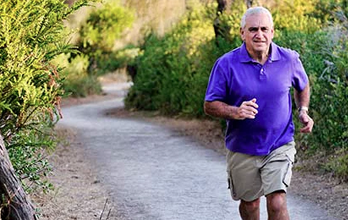 He has specialised in Advanced Neonatology support, preterm Baby care & the Growth & development in Children and has years of experience in this field. His specialised services will certainly be an advantage to the patients of Medical Trust Hospital.